Fall has definitely arrived to Sweden and I've been super busy at work which is why I haven't been blogging as much as I'd like to. Cookies are quick and easy to bake and what is more suitable than some Fall Flavoured Cookies? 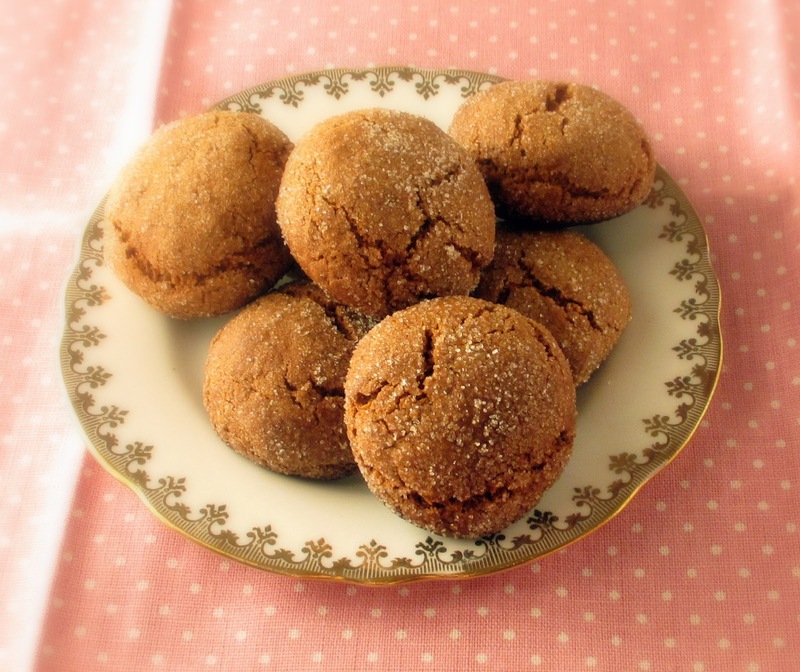 Not only do I love the flavours of cinnamon and ginger but spiced baked goods smells oh soooo wonderful! I decided to do my very first blog hop and I do hope you'd like to join! 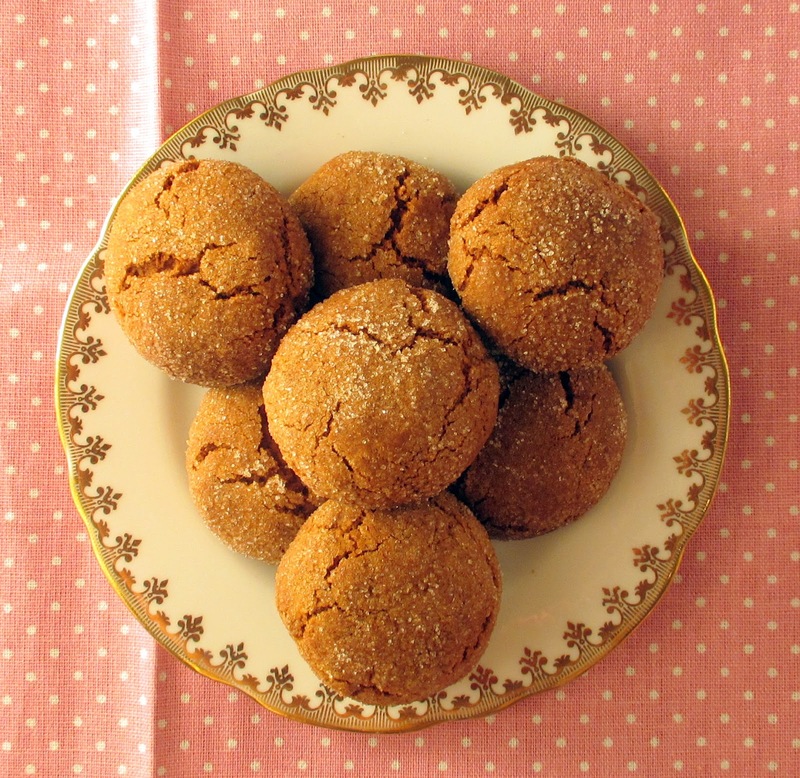 Add your cookie recipe in the link below and let the cookie swap begin! It starts now and end 31st of October. WHAT IS A BLOG HOP? If you're new to blog hopping, here is what you need to know... a blog hop is an amazing and super easy way to show off your deliciously baked goods by linking your recipe(s) below. By doing so, you will meet new bloggers and build a network of new followers. 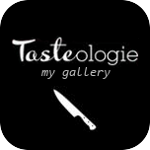 Add your recipe to the link below and please visit other blogs in the linky. Let them know that you are a new follower and ask them to stop by and visit you back. Sharing is caring! 1. 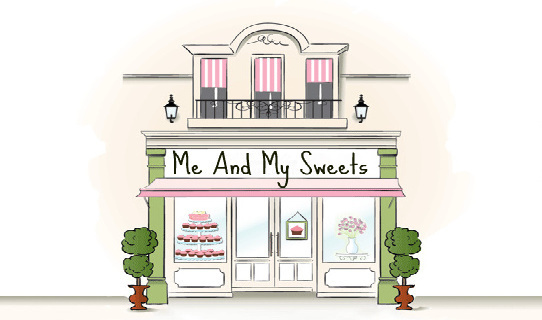 Post "Me and My Sweets" button somewhere on your blog post or sidebar with a link back to my blog. 2. Please follow my blog via Google Friends Connect, e-mail or Bloglovin, and leave a comment. I will follow you back! Combine butter and sugar in a bowl into a smooth mixture. Add egg and molasses, I used golden syrup and the cookies turned out delicious, and combine. Combine the dry ingredients and add to the butter mixture. Work into a smooth dough. Place in the refrigerator for about 60 minutes. Preheat the oven at 200 degrees C. Roll the dough into 24 small balls and roll them in sugar. Place the balls onto an oven papered baking plate. Bake in the oven for about 10-12 minutes. Let the cookies cool before serving. Thank you for hosting the bloghop Johanna! Beautiful cookie Johanna, I love it. Do you have glog recipe. I miss them. I linked my salt cookies to your event. These look great! Will try and join in this bloghop! Thanks for the invite. This looks like a lot of fun. I love cookies.